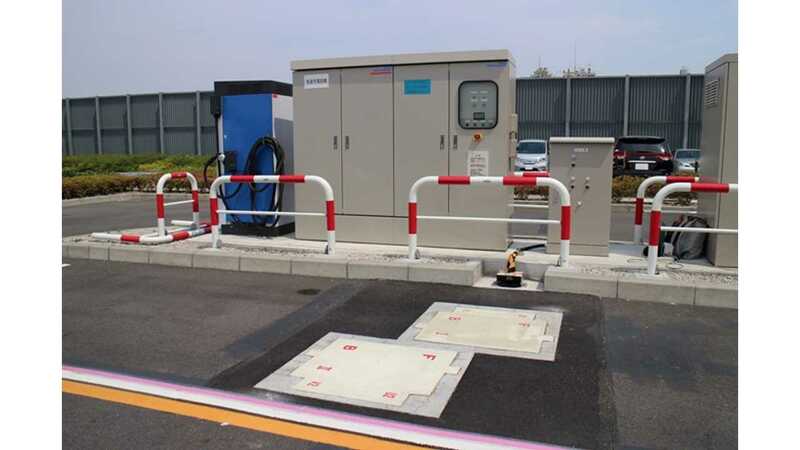 Toshiba began field tests of its new wireless charging system, designed in collaboration with Professor Yushi Kamiya at Waseda University, in a prototype electric bus (video on bus below), that is also equipped with Toshiba's SCiB lithium-ion batteries. The Japanese company is using the bus for high-speed journies on expressways for the very first time. The route covers some 11 km (7 miles) one way, with a 15 minute stop thereafter for recharging the batteries and heading out again. The battery pack itself is 52.9 kWh end enables driving up to 89 km (55 miles), that is if you believe in optimistic Japanese test cycles. 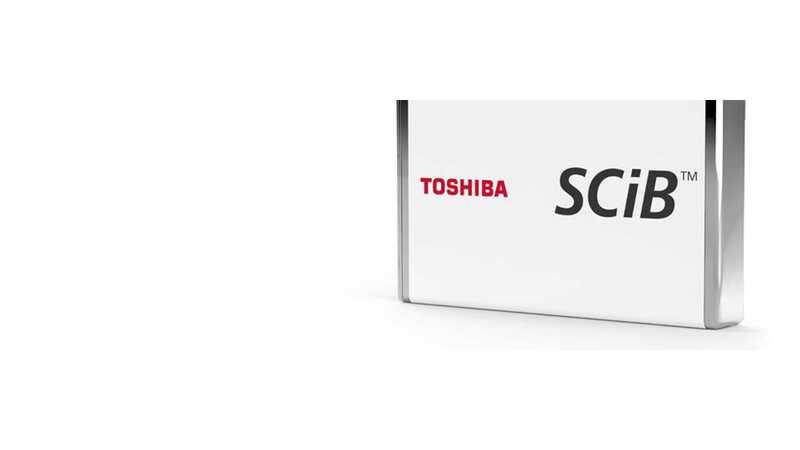 "The 45-seat bus is powered by a long-life, high-output SCiB™, Toshiba’s advanced lithium-ion rechargeable battery, and will make regular trips between All Nippon Airways Co. Ltd. facilities in Tonomachi, Kawasaki and Haneda Airport in Tokyo. 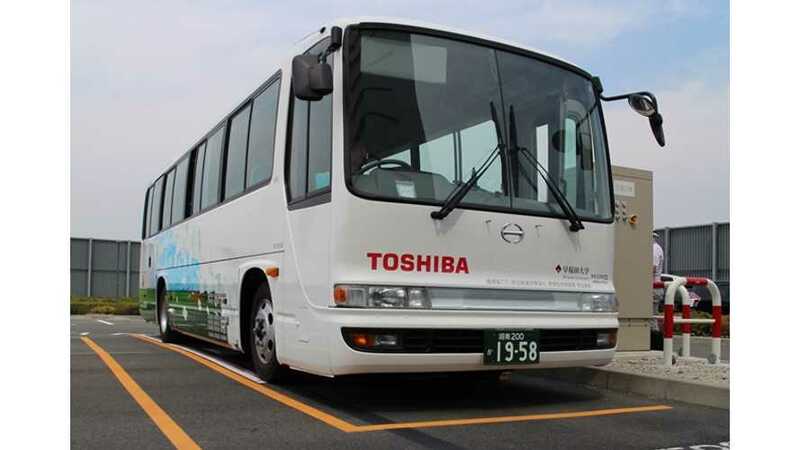 The 11-kilometer journey will test the bus and its performance under various traffic conditions, and will allow Toshiba to verify the convenience and practicality of contactless charging, along with its contribution to reducing carbon dioxide (CO2) emissions. The battery also delivers high output that, combined with improvement in performance of drive components allows the bus to achieve a top speed surpassing that required for safe operation on expressways." "Development of this system has been supported by the Ministry of the Environment under its Low Carbon Technology Research and Development Program since 2014. A field test that deployed a small EV bus incorporating a similar charging technology started in February this year and will run until December. Magnetic resonance has a longer power transmission range than electromagnetic induction, realized by utilizing magnetic resonance to equalizing the resonance frequency of the transmitting pad and receiving pad in addition to power transmission by electromagnetic induction."